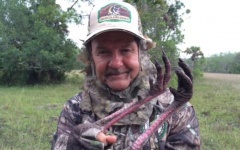 His success didn’t come easy, “It was quite a journey, I was very disciplined.” At the age of 18 he left home with $235.12 in his pocket and started clearing land with a machete, a rope and a 1954 Mercury truck to drag off the trees. 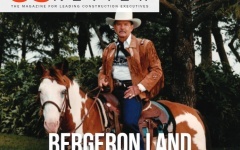 His first business, Bergeron Land Development, was launched in 1965 when he bought a 1943 Ford Ferguson tractor. 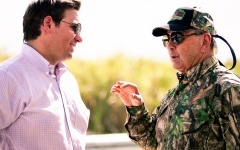 After the land clearing work started to slow he bought his first bulldozer and went from building driveways to building one of the largest contracts in the state at the time, the I95 – I595 and Sawgrass Expressway, I595 – I75 Interchanges. 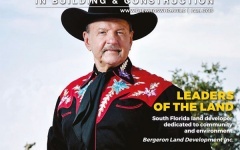 He is now one of the most successful and largest site development & roadway contractors in the State of Florida. 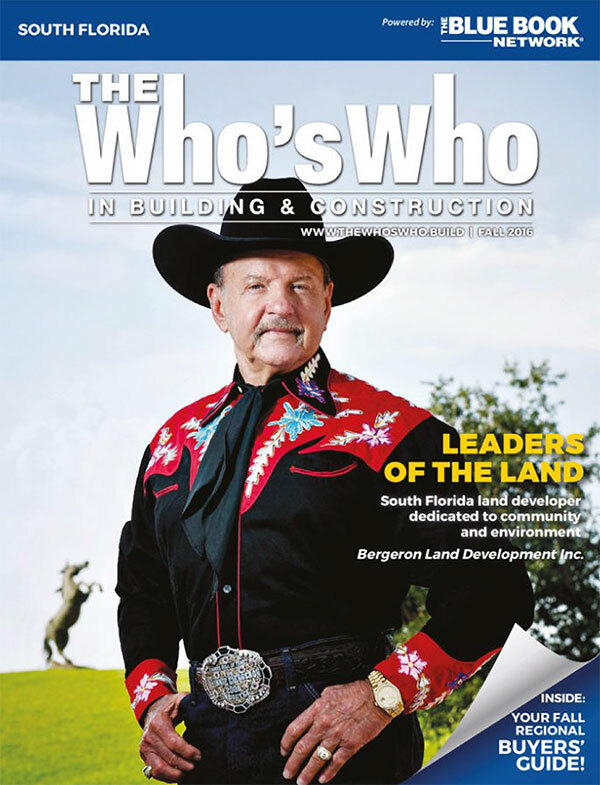 Bergeron Land Development continues to be among Florida’s Top 100 Contractors in Southeast Construction Magazine every year. 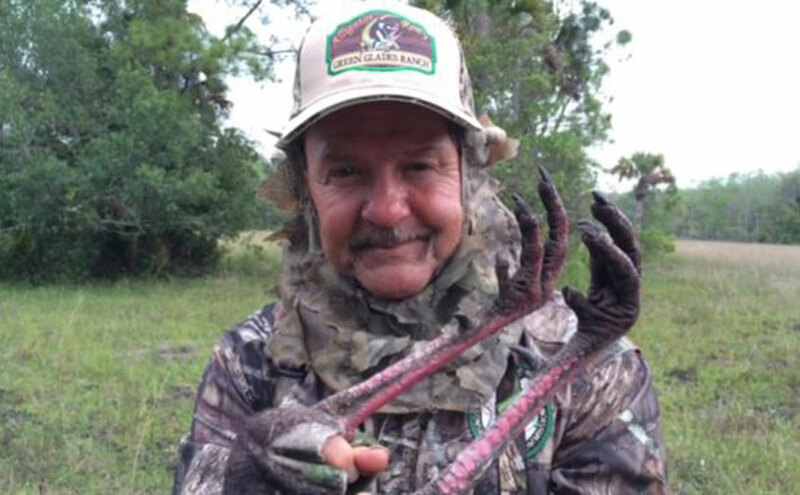 In addition to all of his entrepreneurial efforts overseeing an empire of more than 40 successful companies, Ron’s dedication to all God’s creatures extends to both the 2 and 4 legged kind. 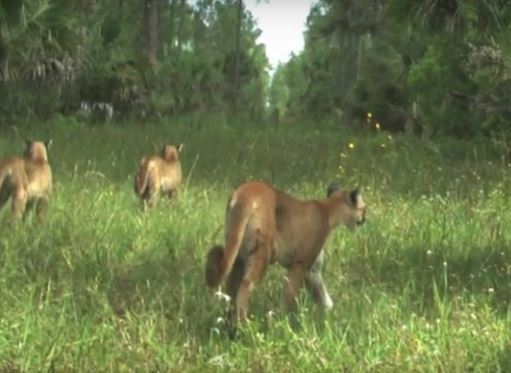 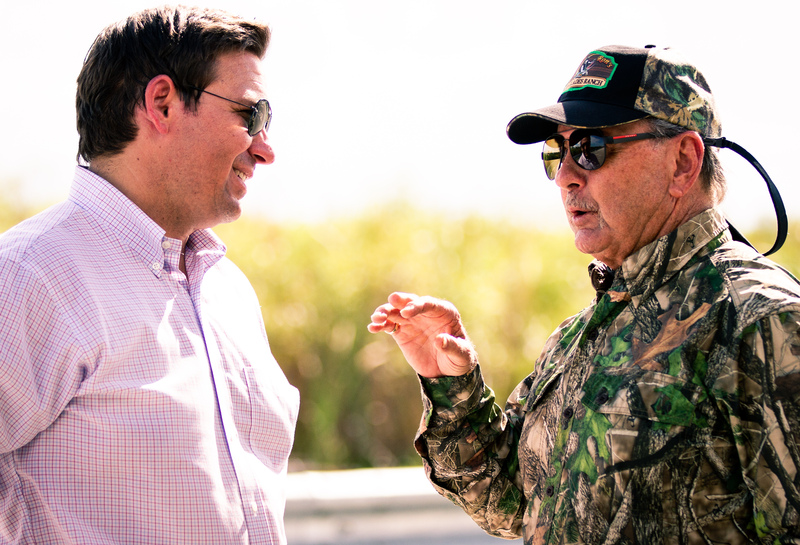 His love of the Florida wildlife and understanding of their needs to be protected motivates him to budget half of his time to Everglades conservation. 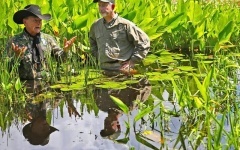 He is currently serving as a Commissioner for the Florida Fish and Wildlife Commission and is the Florida Wildlife Conservation Point Commissioner over the entire Florida Everglades. 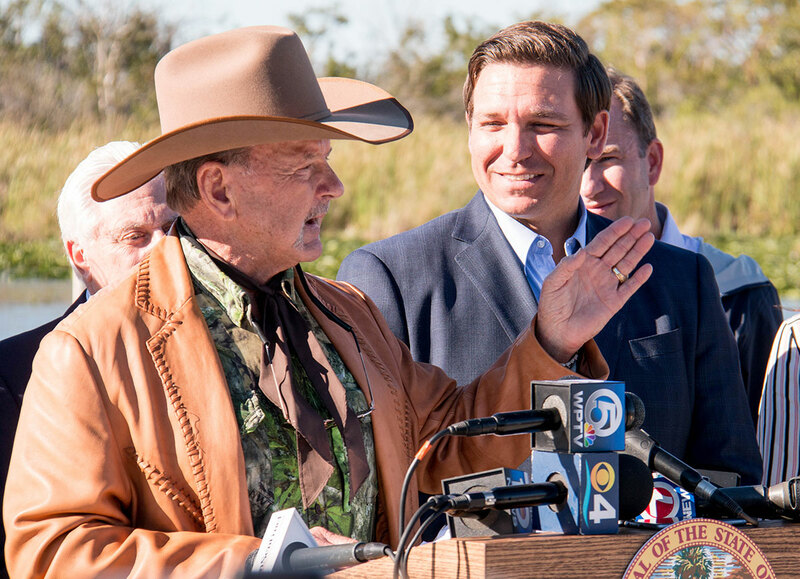 In addition to this great responsibility, he was honored as 1 of the 4 finalists for the “2011 Conservationist of the Year” by the National Fish and Wildlife Foundation. 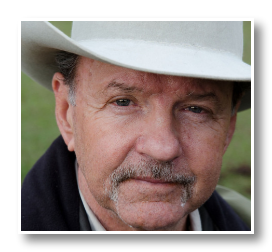 A true cowboy at heart, Ron Bergeron has competed in professional rodeo for 30+ years. 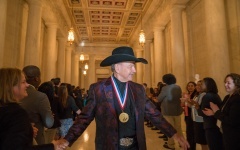 In 1984 Ron qualified for the International Finals Rodeo in Oklahoma City, Oklahoma. 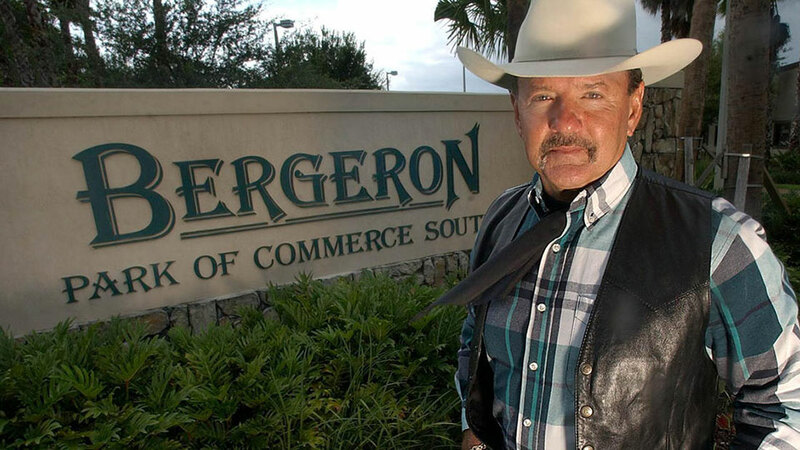 To this day you can find him roping every Wednesday night at the Bergeron Rodeo Grounds which the Town of Davie named after his family to honor the contributions the family has made to the Town of Davie. 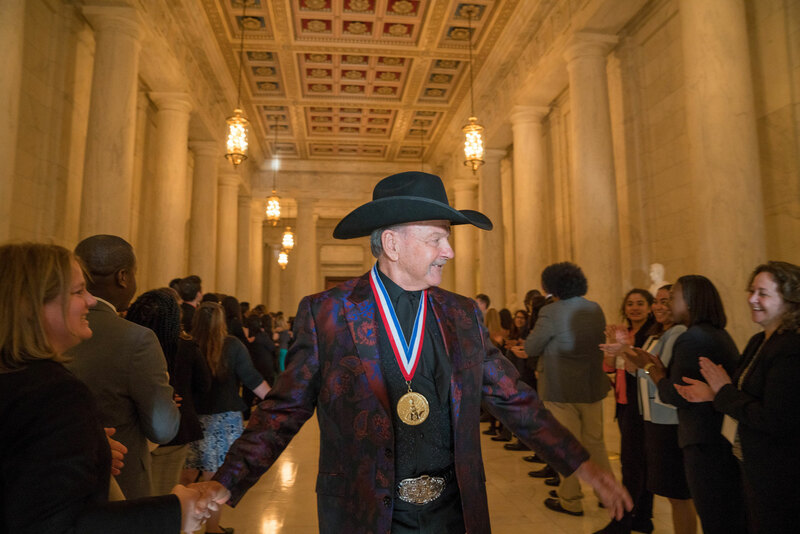 Ron Bergeron is personally responsible for raising millions of dollars for organizations such as the Boys & Girls Clubs, Partnership for the Homeless, the Homeless Center, Arthritis Foundation, Wildlife Foundation as well as countless other nonprofit organizations. 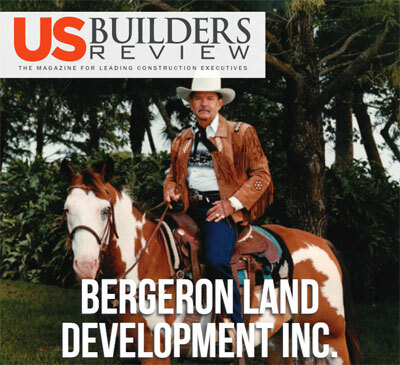 US Builders Review: Bergeron Land Development Inc.
Why is this Florida man chest deep in swamp water?